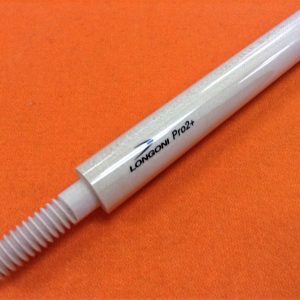 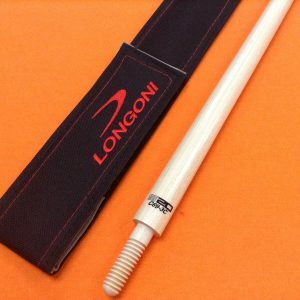 LONGONI CAROM SHAFT ” LIBRE ” 11 mm. 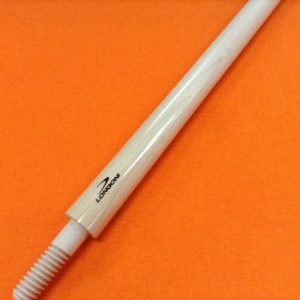 67 cm. 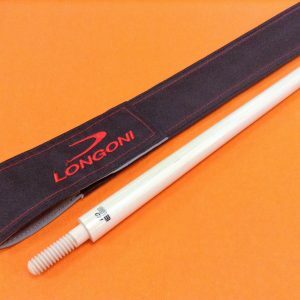 LONGONI CAROM SHAFT 12 mm. 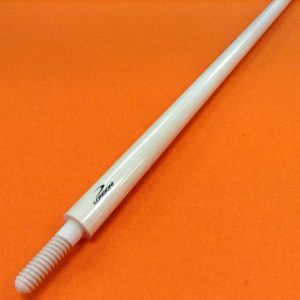 71 cm. 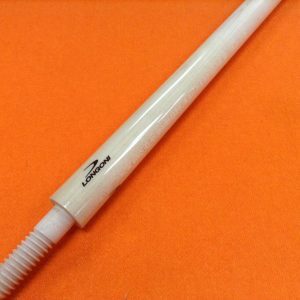 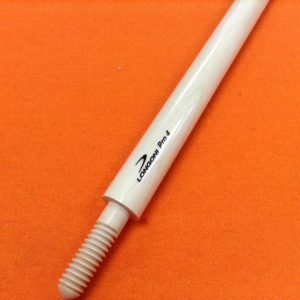 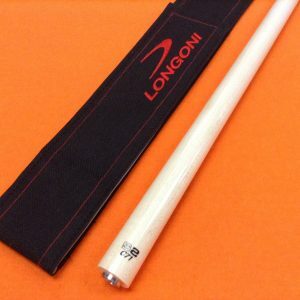 LONGONI CAROM SHAFT 71 cm. 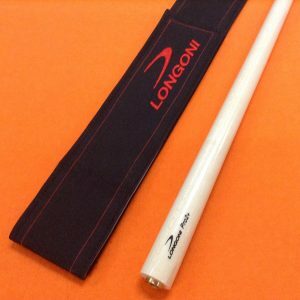 ( 28 INCHES ). 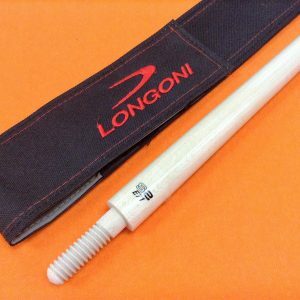 LONGONI CAROM SHAFT S2 C67 WOOD JOINT. 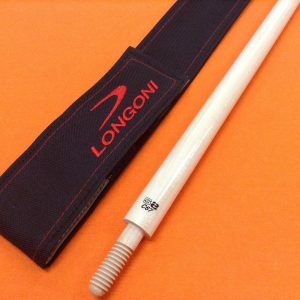 LONGONI CAROM SHAFT S20 C69 WOOD JOINT.